Back fill blade to fill in the hole when you are done. Sell your shovel. 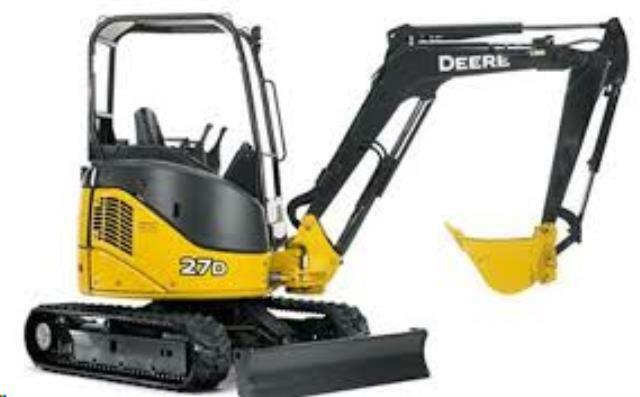 * Please call us for any questions on our excavator 8 foot 7 inch digging depth rentals in Mount Pleasant MI, Alma MI, and Saginaw MI.